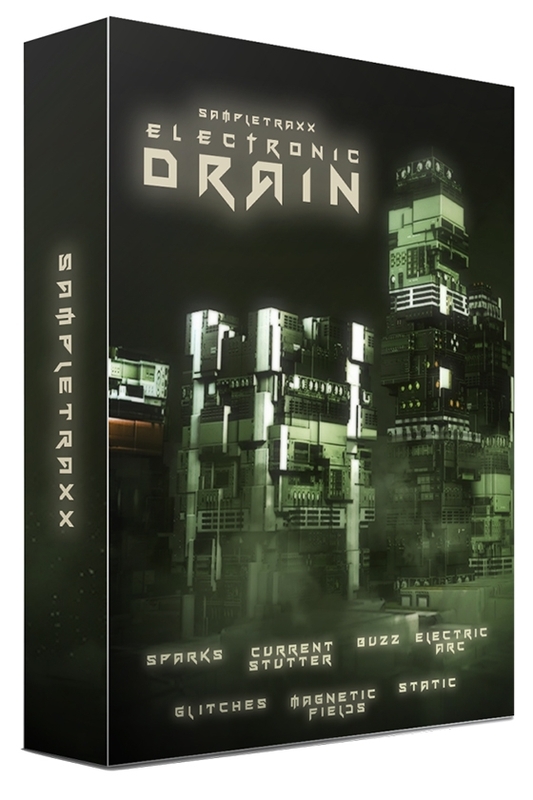 Torsion is a new dark hi-tech sound library packed with cinematic sound effects, tempo locked synths, stutter-stingers, tonal feedback, signature braams, hits, downers, low end whooshes, vocals, rise-crescendo, reverse and comes with 300+ wav samples and 86 kontakt instruments. Electricity, magnetic fields, sparks, fuse burning, electromagnetism. 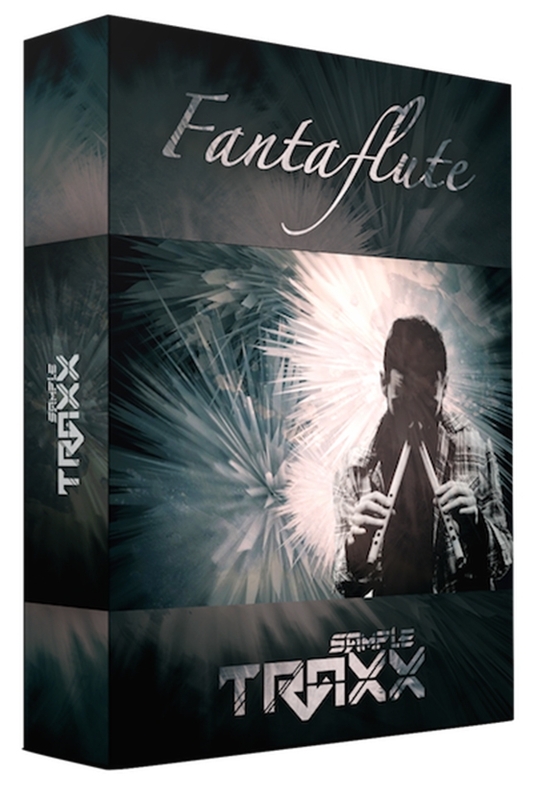 FantaFlute is a collection of designed flute Phrases and Beds made with a couple of six-hole Bamboo Flutes. 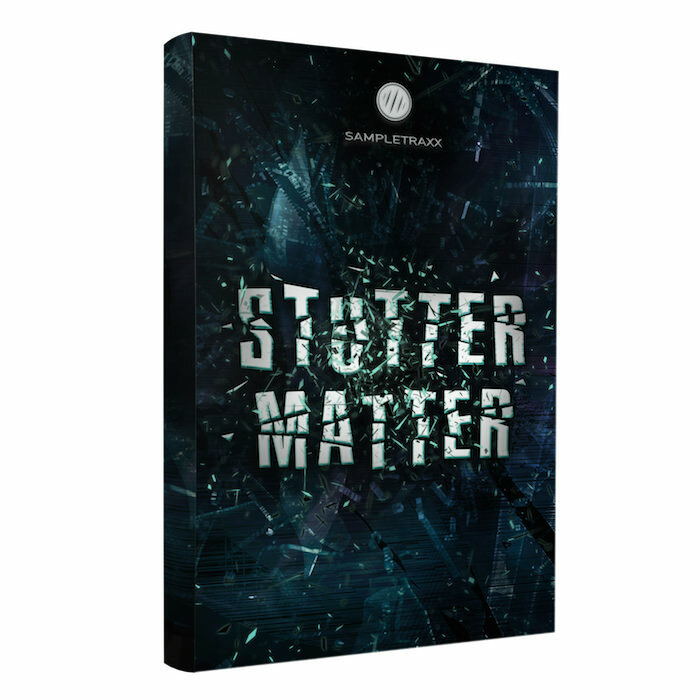 The idea was to enrich the sound of raw flute and create a designed collection to add a meditative and exotic touch to music tracks and sound design projects. The flutes used for the recording are in Key of “E” and the whole sound pack is in “E” and relative tuning.